Now, I have already spoken to most of you about this happy occasion. Namely, that on this day, in 1955, mankind achieved time travel. Truly, a great moment in the history of ever. Doc Brown: [running out of the room] 1.21 gigawatts? 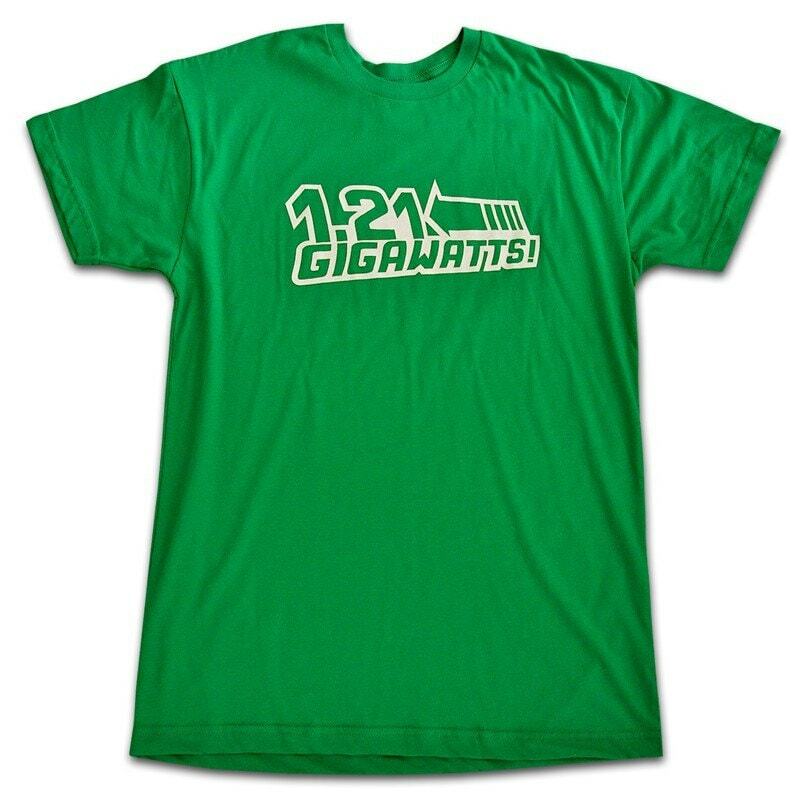 1.21 gigawatts? Great Scott! Marty McFly: [following] What-what the hell is a gigawatt? 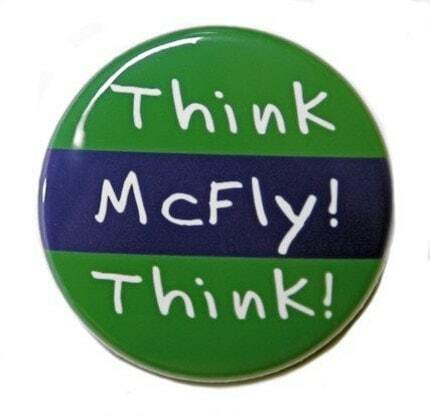 If my cousin, in South America, can quote "Think, McFly, THINK!" that is Truly the Sweetness. Truly? THE most epic blog post ever in the history of mankind. GOD I would totally marry that series...ah, in a manner of speaking, of course.